Bans are recorded by the system the moment they are made. Players who have been banned are now able to fill out a form to protest the ban. When a ban protest is submitted, both the admin and the player receive an email, and the admin is then instructed to either uphold or overturn the ban they made. Bans made from any server in the system will be seamlessly replicated to all game servers. Ban lists are updated on each map change, and can be configured to update sooner if desired. A ban made on a player can be saved forever. Any admin will be able to lookup any bans made on a player, no matter how far back it was made. Was a person banned by accident? By giving select admins the ability to expunge a ban, the ban will no longer show when that player is looked up. However, bans will always remain in the archives, so any accidental expunges can always be overturned. Unbans are handled directly using MitchDB, and are synchronized across all servers in the system. MitchDB allows server administrators to configure all admin permissions from a single location, and then these admin permissions will be synchronized to all servers! No longer do you have to FTP to each server to make a simple admin change. Now with SourceMod integration, commands can be run directly from the command-line. MitchDB is able to detect and also respond using an menu panel depending on the preference of the admin. Servers using MitchDB can be configured to notify the players exactly why they were banned, and also provide them with a link to protest their ban. Each server has three different statistics generated for it: Average player distribution over a day, Max players over the hour, and the map distribution. MitchDB also allows admins to set the ranks of members. These ranks are then copied to a roster that can be linked to on the clan website. This will allow players and members to always see a current roster of the clan with accurate ranks. Have you ever had to leave game in order to verify that someone was actually a member? 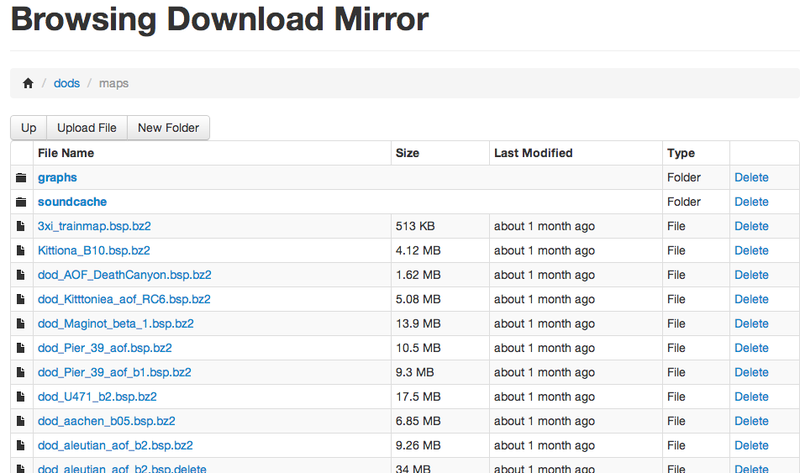 Say good-bye to those days with MitchDB! Now, admins are able to issue a simple command from in-game and MitchDB will return the rank and membership status of the requested player — giving you immediate verification of the membership status of a player. 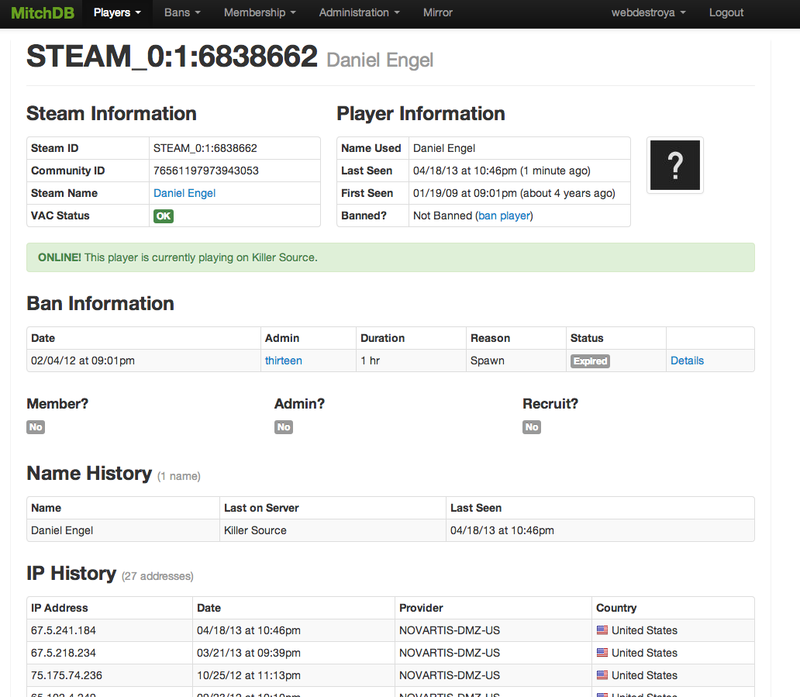 Players can be quickly searched using a variety of different information. 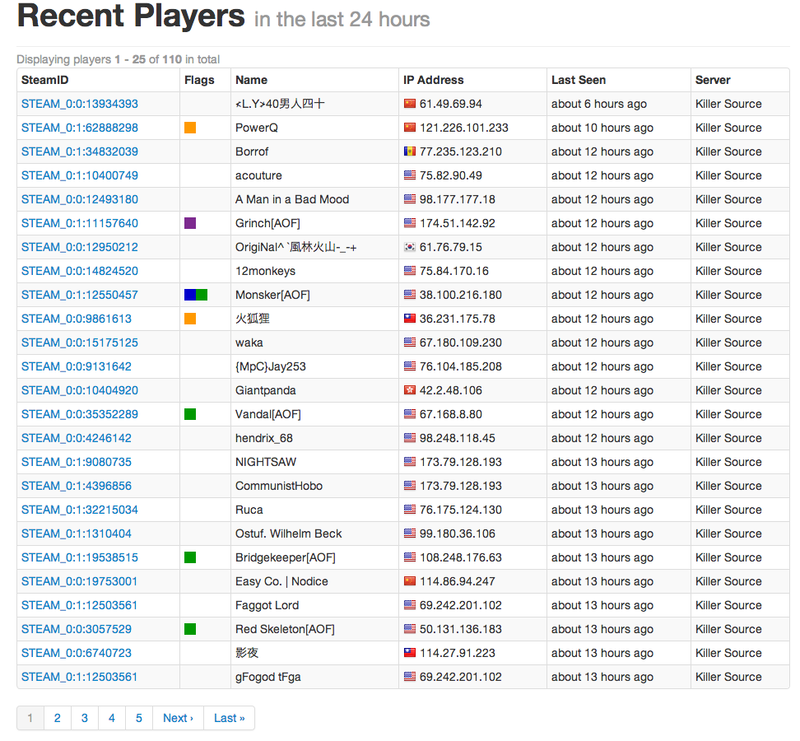 Players can be found using any name ever used, Steam ID, or any IP address on record for that player. Players are added to the system as soon they join a server. This means that you will always be able to see exactly who is on all of your servers at any given point in time. Admins are able to quickly see if a player is playing from a LAN café. This can be used to check members who do play at a LAN café, and should not be seen as "imposters". Recruits can be denied before ever needing any human intervention. Players who have prior bans on the system can optionally be denied from completing a join form until the bans have been expunged from the system. Any recruit that is banned — no matter the duration, is automatically placed on hold by the system. This flags the player in red to any recruitment officer. The officer is then able to view the reason for the ban, and can optionally clear the hold, or leave the recruit on hold. Tired of sending generic emails to your recruits due to the huge number of recruits? MitchDB is the solution for you! Recruitment officers can now create emails using variables. These variables can later be automatically filled in to create a personalized email for each recruit. Not sure if you sent a recruit an acceptance letter? Never worry about double sending — or worse, forgetting to send at all! 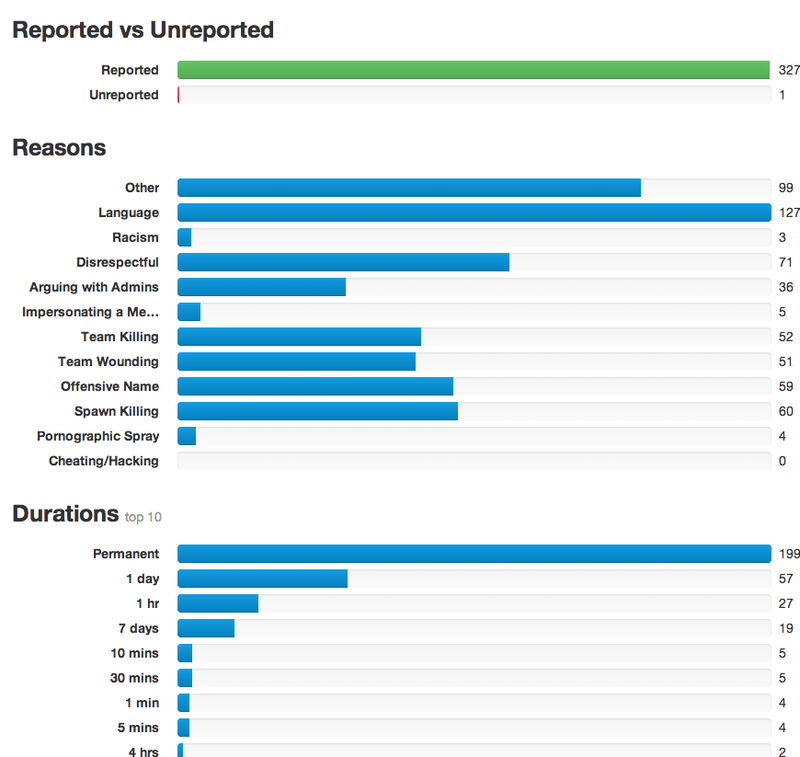 MitchDB gives you a clear log of each email you have sent to each recruit, and shows you the date that the email was sent out to the recruit. Any user with access to MitchDB is able to view the form that the recruit submitted when he/she requested to join the clan. This information is saved even after the player becomes a member of the clan. This allows admins to go back and view a history of any player. Clan leaders and administrators can set highly specific permissions for each user who has access to MitchDB. Each section of the website can be restricted to certain users, and users can have specific abilities in each section as well. Because MitchDB is a web-based system, it can be access from anywhere in the world as long as you have an internet connection. 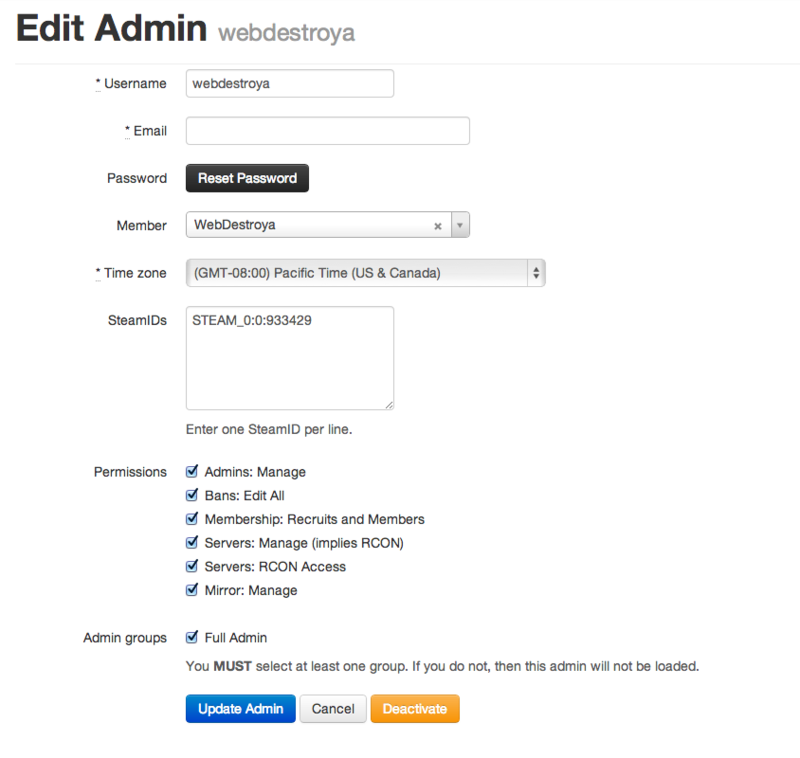 This lets admins manage their servers without ever needing to join the game or load up any installed administration tools. By leveraging a cloud-based infrastructure, we are able to minimize downtime to ensure that MitchDB is always available. Note: This list is constantly being updated, so check back often!